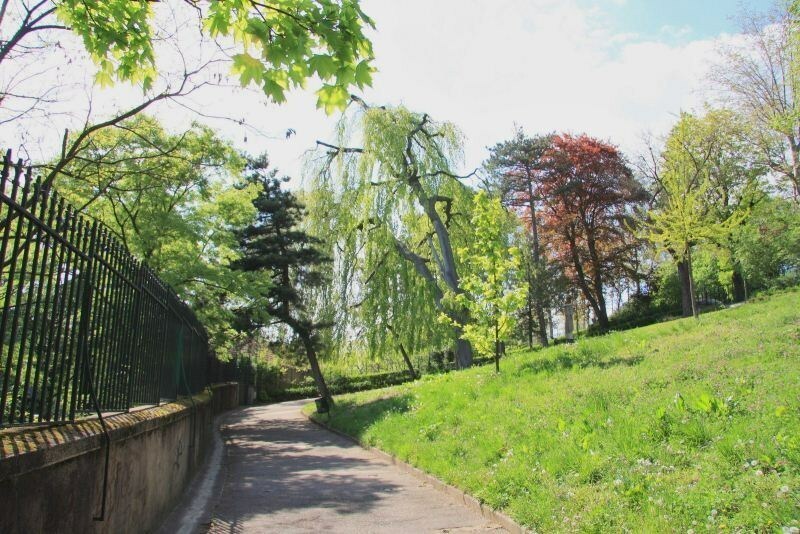 This 10.3 hectare garden is a landscaped park consisting of 3 terraces that hug the slope, including rare species such as maclura pomifera (osage orange tree) and the weeping beech. It was created in 1855. 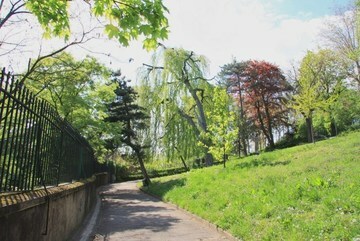 The gardens connect the Cours Général Giraud to the Quai de Saône by a footpath: the Gonin passage, from which one has a view of the Parc des Hauteurs and of the Fourvière Basilica. 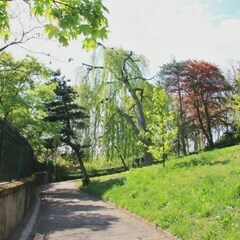 Clos Saint Benoît is located at the end of the Rue de la Vieille, a short walk from 36 Quai St Vincent. 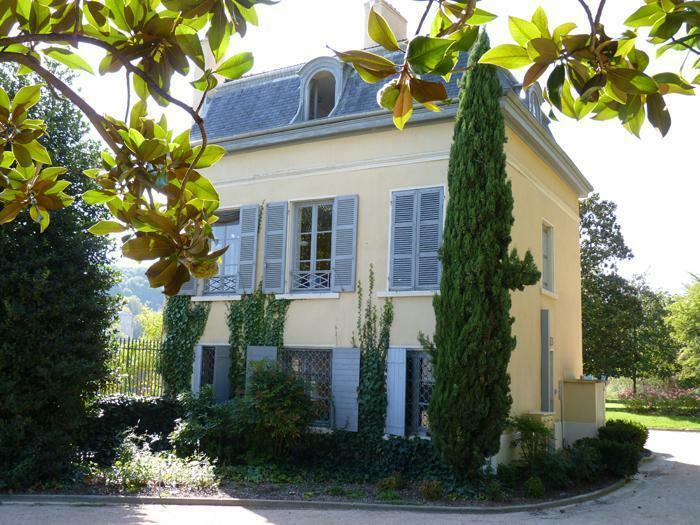 At the entrance to the gardens at 36 Cours Général Giraud is the Maison du Jardin des Chartreux, built in 1860 and renovated in 2005. It hosts associations. 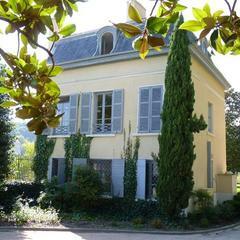 In November 2010, it was renamed Maison Ahmadou Kourouma, in homage to the writer from the Côte d'Ivoire who was exiled to Lyon and died in 2003. This date corresponds to the 50th anniversary of the Côte d'Ivoire's independence and the publication of the biography and reissue of the works of this deeply committed author, who received several awards for his book "Allah n'est pas obligé" in which he describes the life of a child soldier in Liberia.